Meetings & Events | Conference Services, U.Va. Navigating the entirety of meeting and event facilities on UVA’s Grounds can be daunting. Knowing who to call for room availability, catering, parking, and other services may present a challenge! 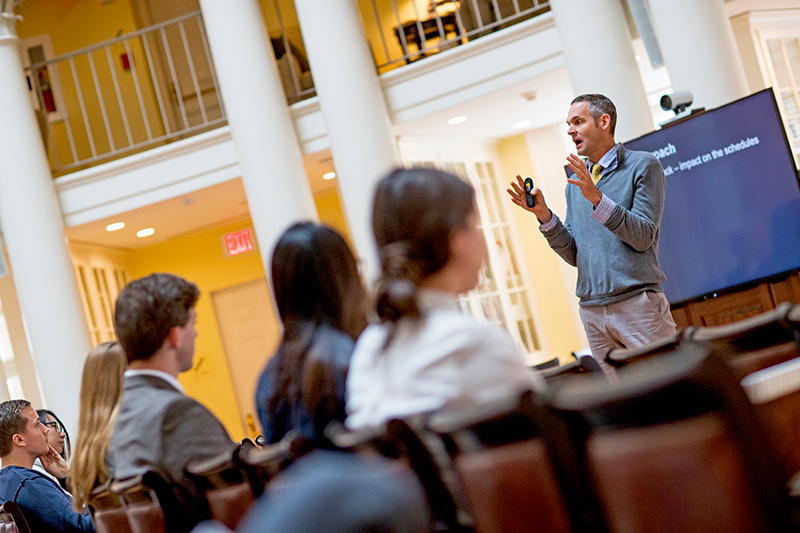 Conferences@UVA is your one-stop resource when you start to plan your event at UVA! Our team of events professionals has a comprehensive knowledge of University-wide meeting spaces and unique venues both on Grounds and at nearby UVA-managed properties, and can find the spaces that work best for your event. We also have relationships with University service providers, venue managers, and outside vendors to help with additional event-related needs. We can assist with catering services or meals in dining halls, arranging parking and transportation, and more. If your participants will be staying in Charlottesville, we can locate the most suitable accommodations for your timing and budget. Staying on Grounds in student housing is an option during the summer months. During the academic year, we can facilitate off-Grounds hotel stays that best meet the needs of your guests. Please click the Contact Us button link below to start a conversation about hosting your meeting or program on Grounds. If you have additional questions, more information is available at our Meetings & Conferences FAQ.